ESNS (Eurosonic Noorderslag) previously announced 173 emerging acts already. Today, another 70 acts are confirmed to play Eurosonic in Groningen. 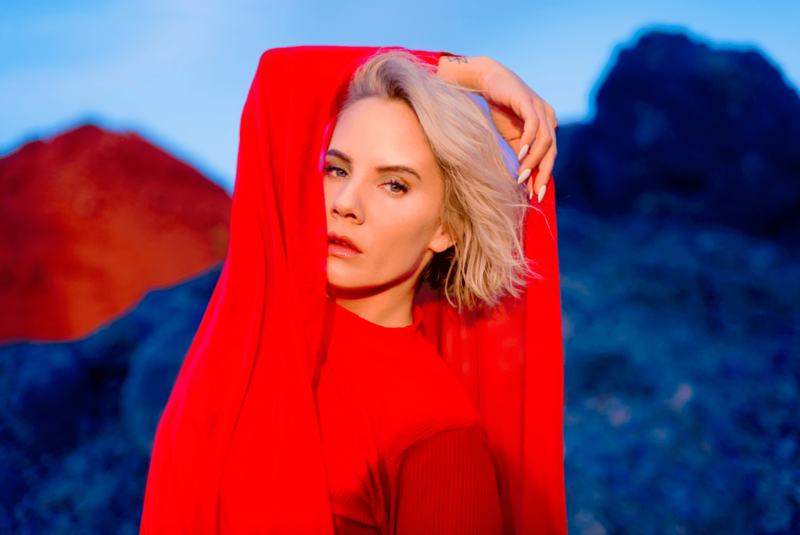 Among the newly confirmed acts are Brides Of Lucifer (be), Bríet (is), Ina Wroldsen (no), LYZZA (nl), Ocean Wisdom (gb) and Perro (es). ESNS will be adding more up-and-coming European artists to its line-up in the coming weeks. Today’s confirmations are: Akkan (es), Alessio Bondì (it), Andrra (de), Anna Leone (se), Antonia Vai (hu), Boxinbox (es), Brides Of Lucifer (be), Bríet (is), Cassia (gb), Cavetown (gb), Chloé & Vassilena Serafimova: Sequenza Live (fr), De Beren Gieren (be), Disiz La Peste (fr), Eerie Wanda (nl), Elderbrook (gb), Eliza (gb), Esinam (be), Fangclub (ie), Ferris & Sylvester (gb), Fjørt (de), Fogo Fogo (pt), Gato Preto (de), Glass Museum (be), Hania Rani (pl), Helen (ro), Her Skin (it), Hugar (is), Hyperculte (ch), Ina Wroldsen (no), Jansky (es), John Moods (de), Jungstötter (de), Karpov Not Kasparov (ro), Kawala (gb), Klimaforandringer (dk), Kokoroko (gb), Laura Misch (gb), Lewis OfMan (fr), Lilla Vargen (ie), Linn Koch-Emmery (se), Lord Kesseli & The Drums (ch), Lova (se), LYZZA (nl), Maarja Nuut & Ruum (ee), Maike Zazie (de), Mio (fi), Mnnqns (fr), Muyayo Rif (es), Naked Cameo (at), Ocean Wisdom (gb), Odd Beholder (ch), Onipa (gb), Perro (es), Phoenician Drive (be), Punčke (hr), Queen Zee (gb), Say Yes Dog (lu), Sea Moya (de), SEM&STÈNN (it), Shht (be), Someone (nl), Stikstof (be), The Slow Readers Club (gb), Thorsteinn Einarsson (at), Vinila Von Bismark (es), Warhola (be), Weed & Dolphins (by), Whales (pt), Yellowstraps (be) and Σtella (gr).